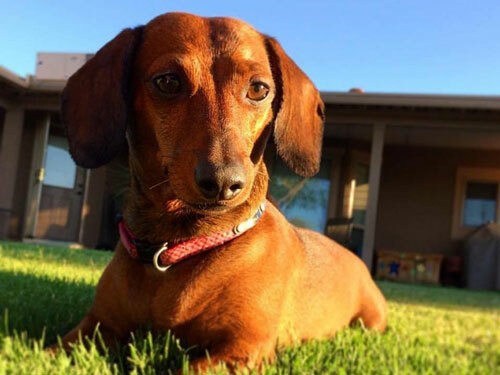 Durango Dog Company was created so Canines of all sizes and their families can explore the outdoors and traveling together! 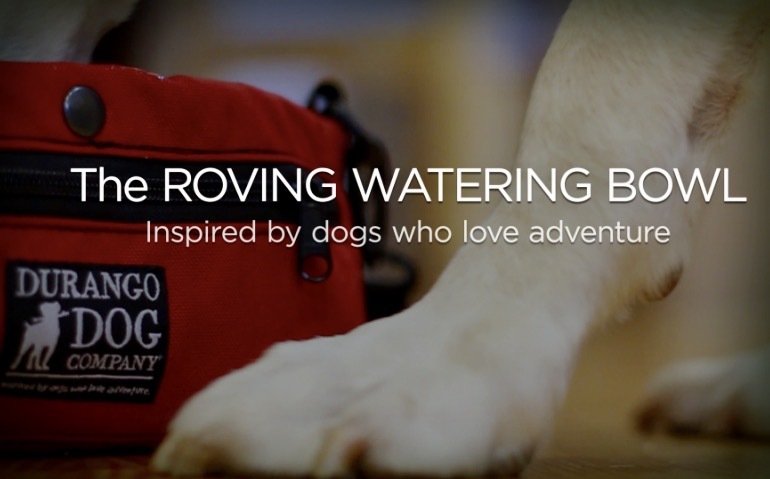 Our innovative, ROVING WATERING BOWL ™, is a unique, cross-body bag that carries everything you and your dog need AND the bag converts into your dog’s water bowl. No longer will you carry personal items in various places or have a water bottle and bowl bouncing against your legs. It is perfect for walking, hiking, parks, beaches, traveling with your dog and more! Veterinarian reviewed and approved. Our delicious CANINES & CARROTS Treats have become wildly popular! What Canine doesn’t love a treat during a day of exploring? Our commitment, and mission, is to bring the very best ingredients from USA companies. Canines & Carrots is overseen and approved in partnership with two leading Veterinarians. And of course, Canine tested and delightfully approved! If you have a Canine who inspires your adventures and expeditions, we would love to feature them on Instagram and our website #durangodogcompany.